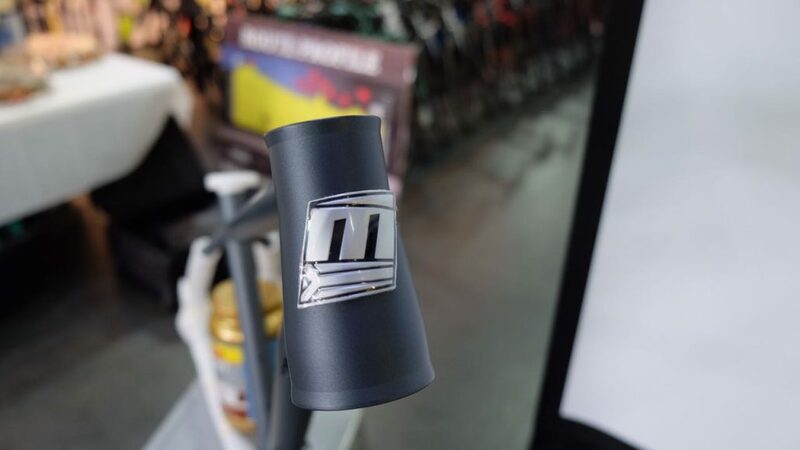 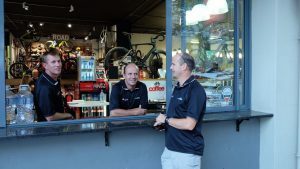 The Big Cities of our country was up next for the Trans Talk Roadshow, but first an “intimate session” with the boys from Pietermaritzburg in Greg Minnaar Cycles. 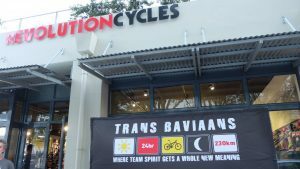 It was a small group of people but a good talk with lots of questions and discussion on the Trans Baviaans. 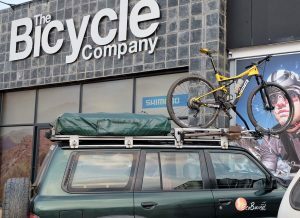 Centurion, a predicted 150 people for the evening, the biggest Trans Talk yet at The Bicycle Company. 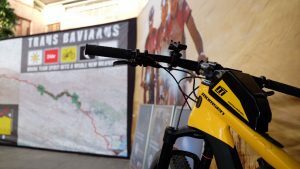 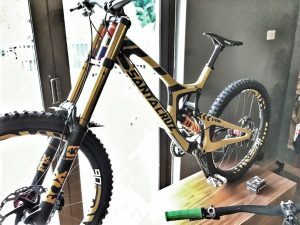 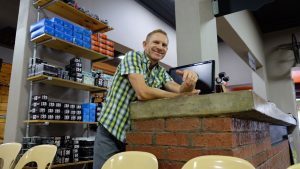 Johan Labuschagne gave some insight on his experience of racing the Trans Baviaans as a multiple title winner of the race in his own shop. 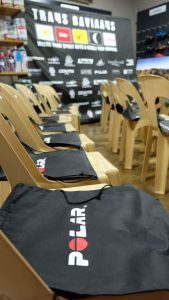 Polar once again delivered with an excellent insight to training for this event. 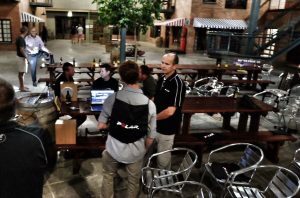 The Gauteng area saw more Trans Talks as stops where made in Klerksdorp at Tailwind Cycles and in Johannesburg at Melow Velo Cycles. 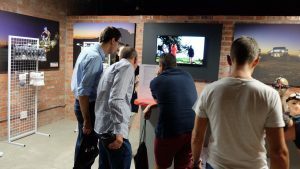 Bloemfontein was a big surprise with over 80 people for the Free State Capital, the talk was done in Afrikaans in true “Vrystaat” style. 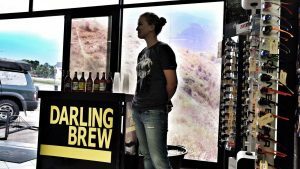 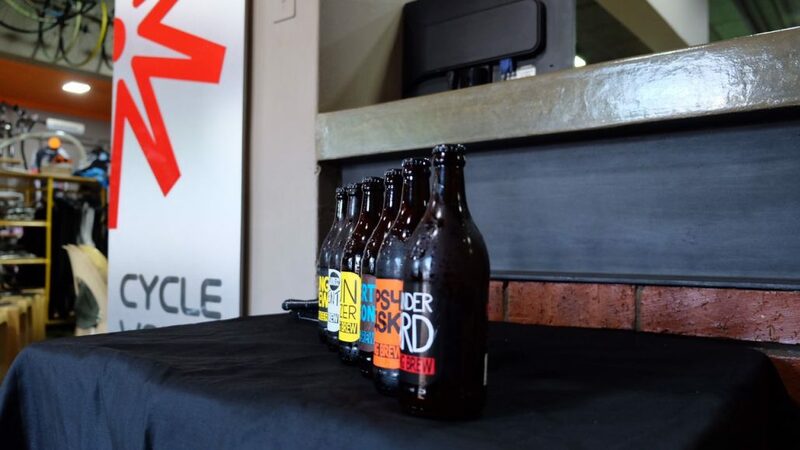 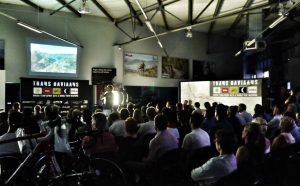 It was Cape Town Cycle Tour week in the Cape and the Trans Talks kicked of with Stellenbosch on the Tuesday evening at Extreme Lights offices. 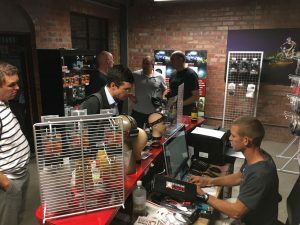 Charl from Extreme lights added value with a quick demo on the lights! 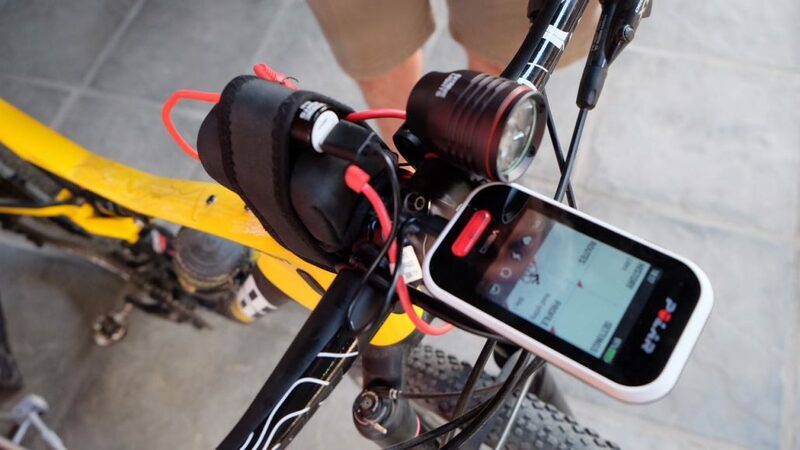 Polar and Extreme lights collaborated to demonstrate a solution for your GPS battery life / run time! 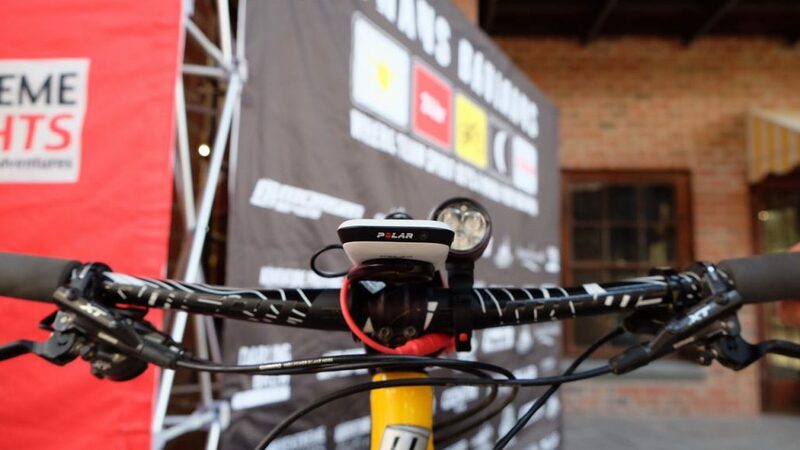 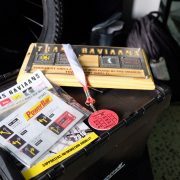 This is an ideal setup for the Trans Baviaans, taking into account that the route is not marked, its a 24hr race, you need lights and that Polar is the only unit we know of that will navigate while plugged into a power source! 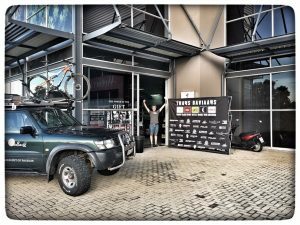 Cape Town at Revolution Cycles was the last stop of the “Big City” Trans Talk tour. 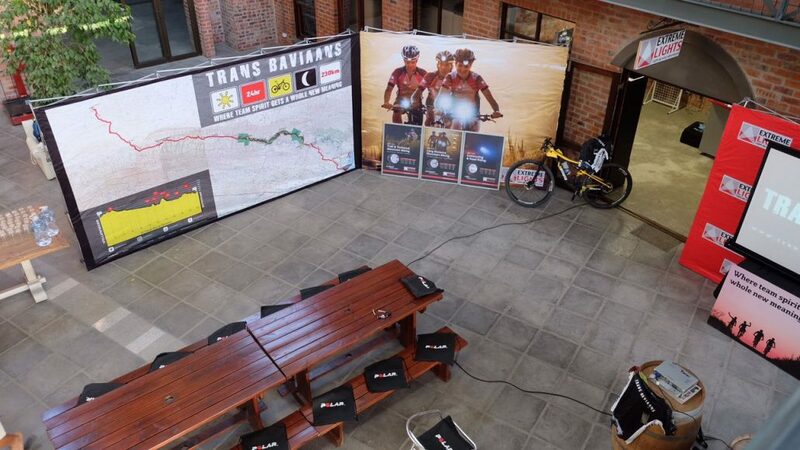 Only two Trans Talks are left for the tour with home town George and Knysna this week. 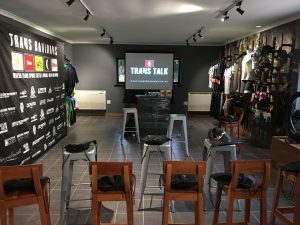 The Trans Talk initiative has grown from strength to strength and has become an valuable part of this iconic mountain bike race!